…they are officially EVERYWHERE with no signs of going ANYWHERE ANYTIME soon. The longevity is kind of shocking — and in keeping with nail art and ombré hair, they’re no longer a trend but instead just another way to change things up. So we tried our DIVA hands at ’em. Mel and Marlena’s hands to be exact. Starting with a simple side rope braid as THE WARMUP. Mel created a chic rope pony and Marlena twirled a romantic rope half-up number. Both completed the task with proficiency and skill. So we upped the ante with a little FRIENDLY COMPETITION. 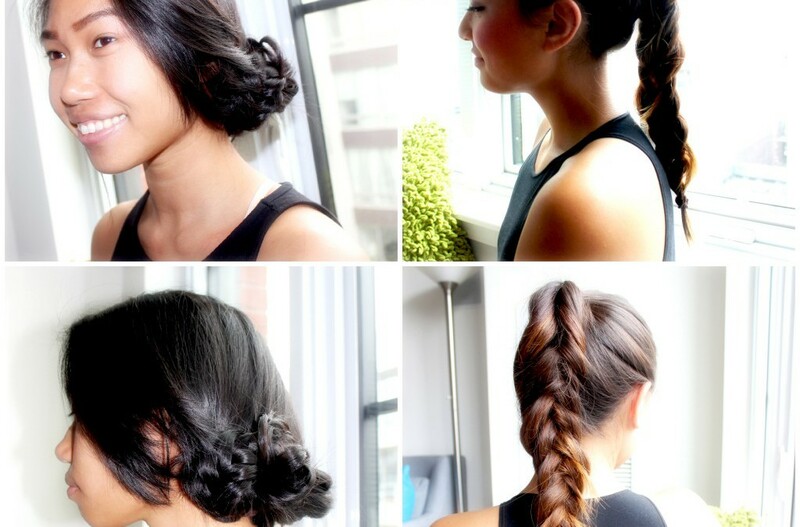 A freestyle braid-off, if you will. The looks were challenging and things definitely got heated. 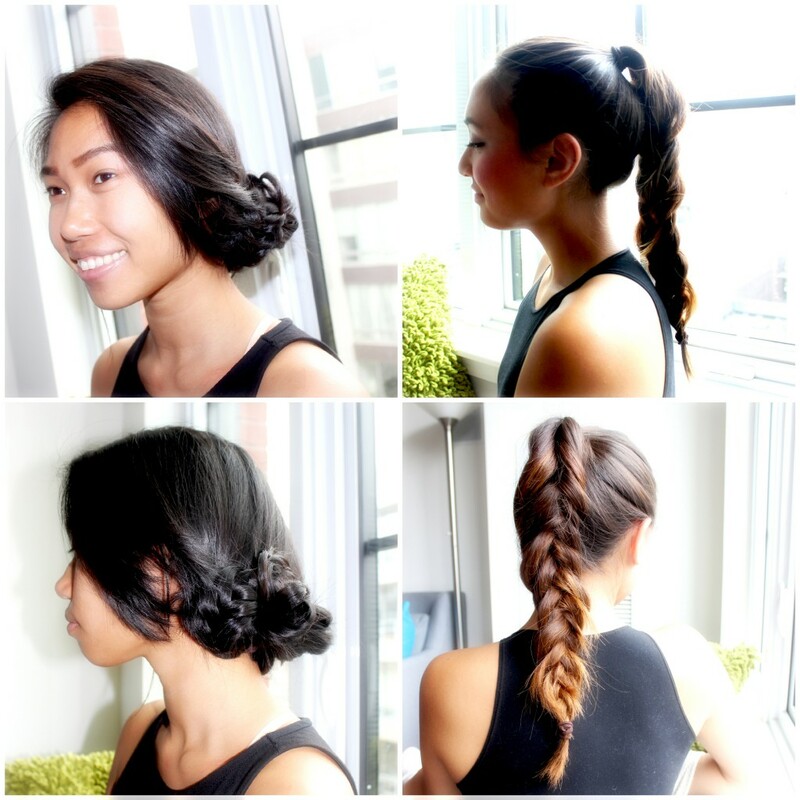 Mel crafted a multi-braid side chignon showcasing her long layers and drawing the eye to her neck and jawline. Marlena threaded a sporty fishtail with a high-pony base that had tons of movement and highlighted her hot haircolor. I’d ask Who Braided Best — but it’s pretty obvi they’re both #winning. Loving these looks so much! Of all the 754875245184570281394389 shots we took, you are pretty much either total stone-face (I Will Not Laugh I Will Not Laugh I Will Not Laugh) or sinister smirking (I May Be About To Crack Up In T-Minus-10-Seconds So PLEASE Get The Shot). 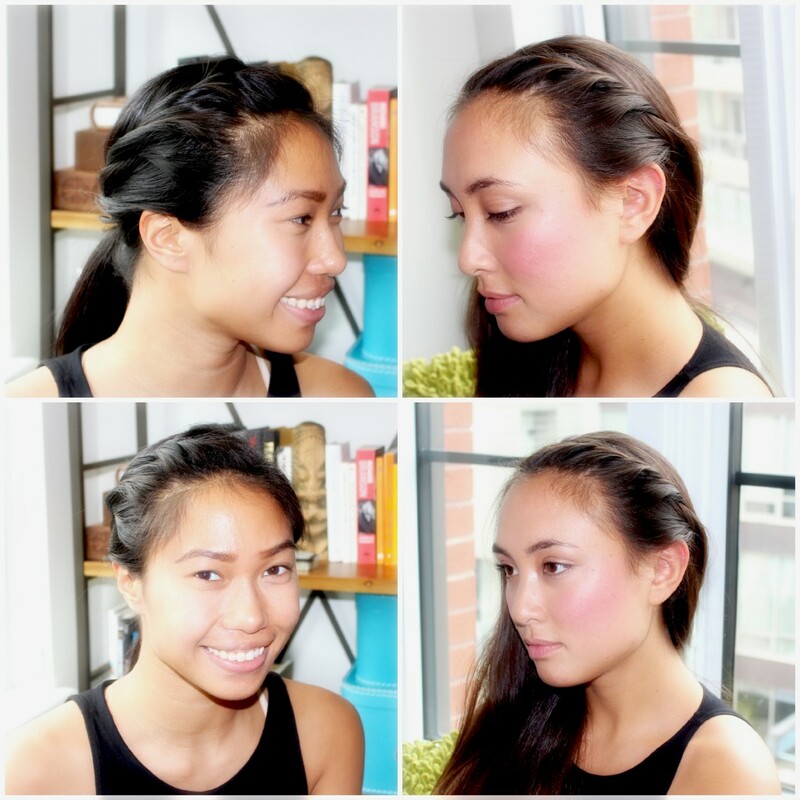 If only these photos showed the arm workout we got while attempting these braids …. WORD!! Braids are serious business.